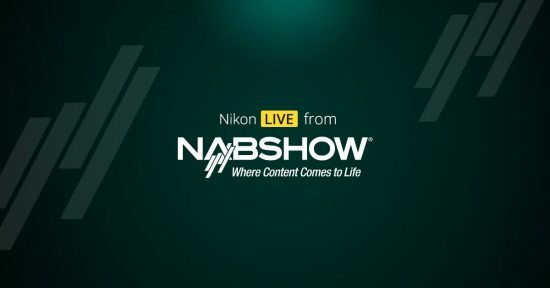 Today Nikon published their 2018 NAB press release which means they do not plan to announce any new products at the show. The bigger NAB booth this year was because of the new MRMC Polycam automated capture solution. Check the new NAB show specials at Adorama and B&H Photo. No new Nikon mirrorless camera at the 2018 CP+ show? Why did Nikon reserve a big booth for the 2018 NAB show? 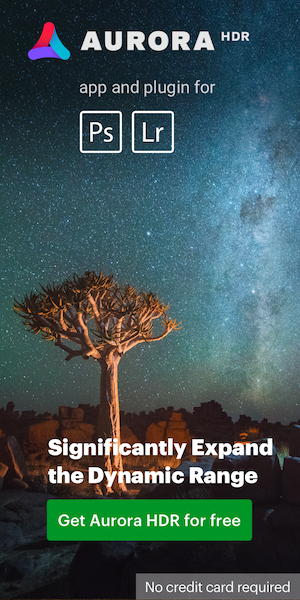 This entry was posted in Other Nikon stuff and tagged MRMC, NAB 2018, NAB show, press release. Bookmark the permalink. Trackbacks are closed, but you can post a comment.